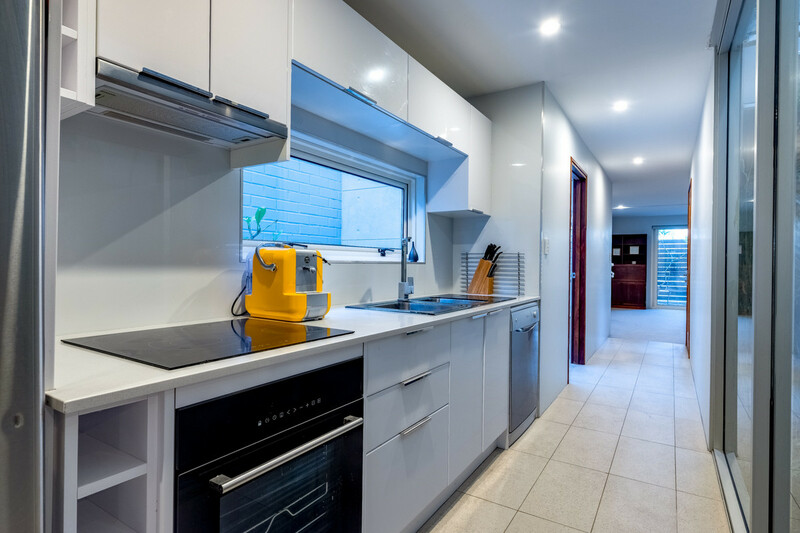 PRICE ADJUSTMENT TO MID $2mills – Get in early to snap up great value! 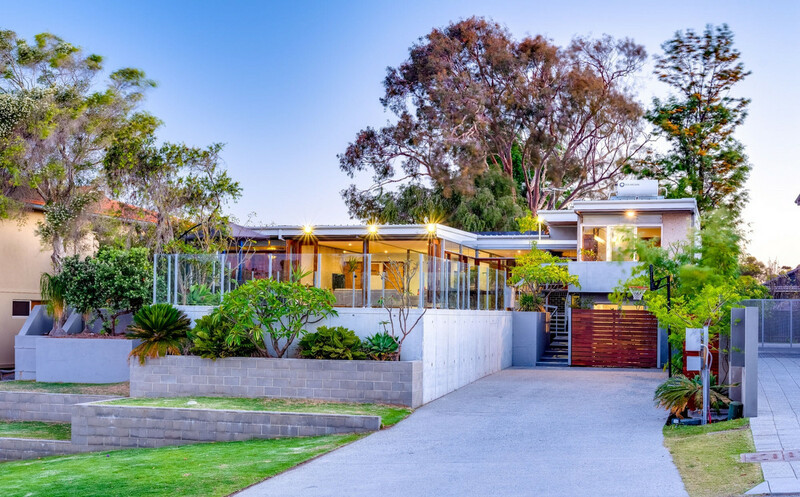 There is an overwhelming sense of accomplished architectural style and design in this ‘one of a kind’ split level residence resting proudly in this stunning hilltop location. 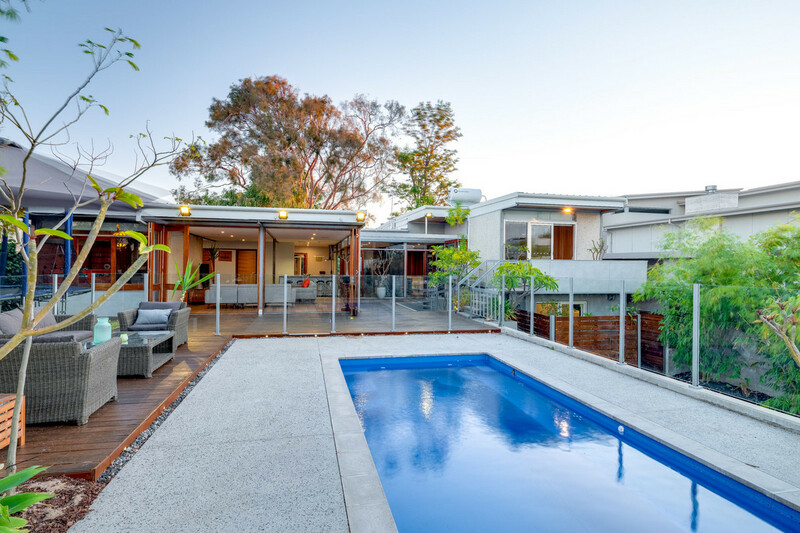 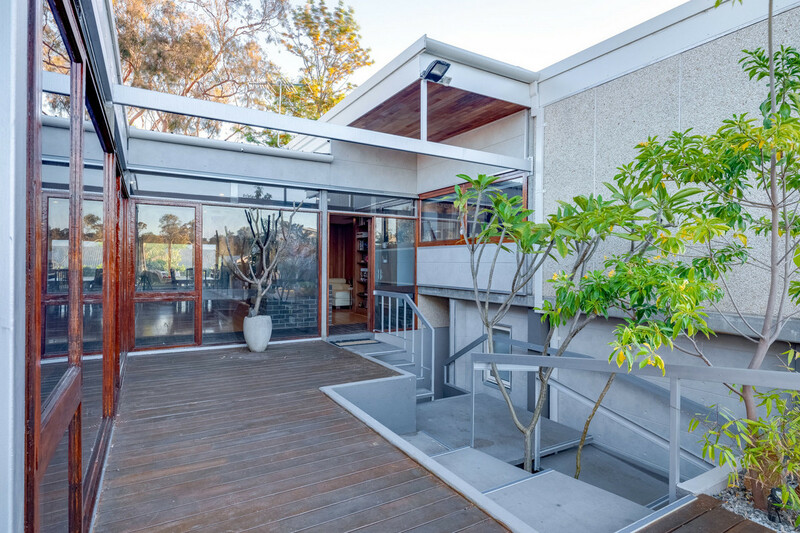 Its lucky new owners will secure a slice of history with this home originally owned and designed by renowned modernist architect John Duncan. 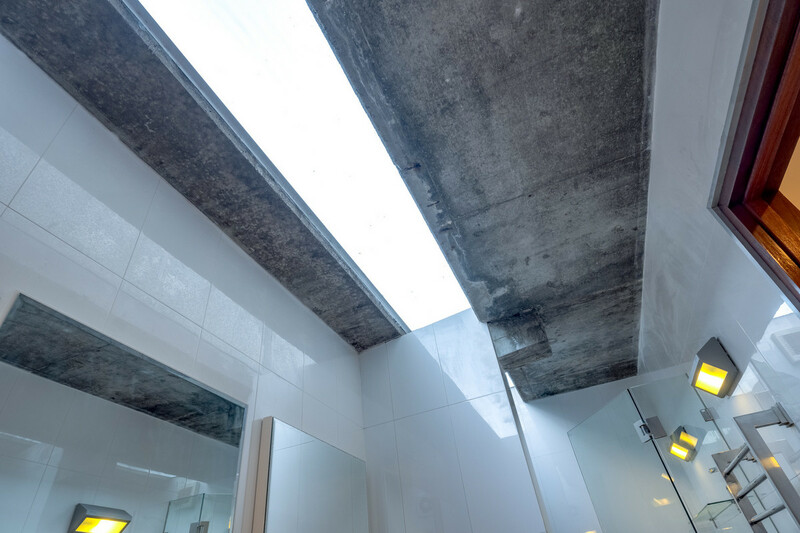 Ahead of its time, this house was designed utilizing solar passive and cross ventilation principals with a perfect north-south orientation. 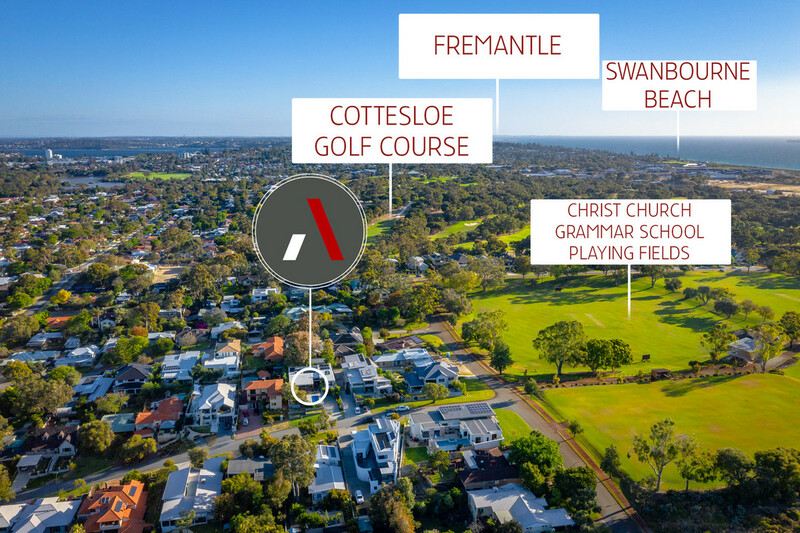 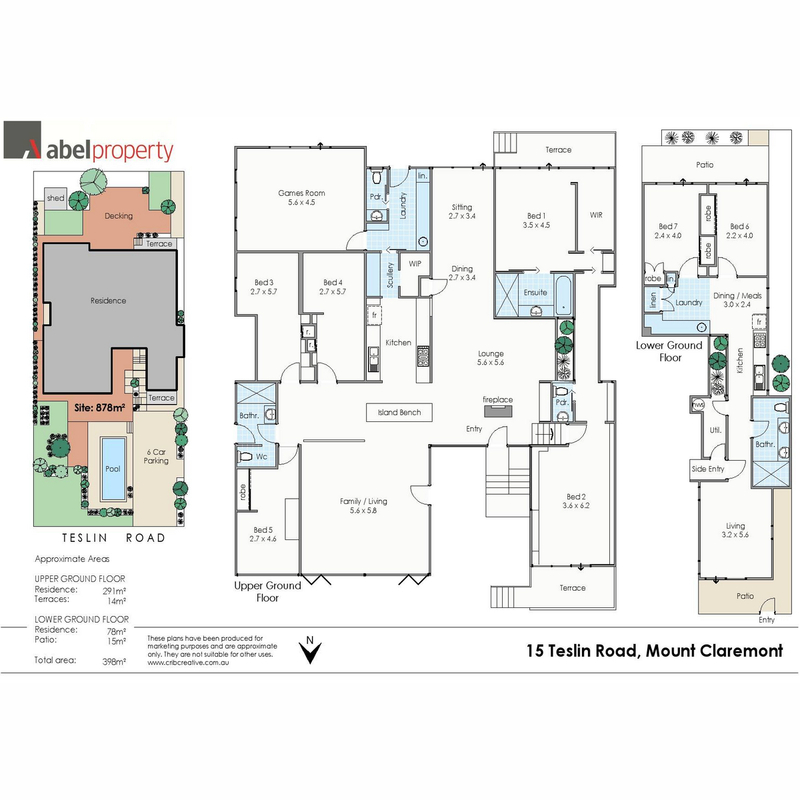 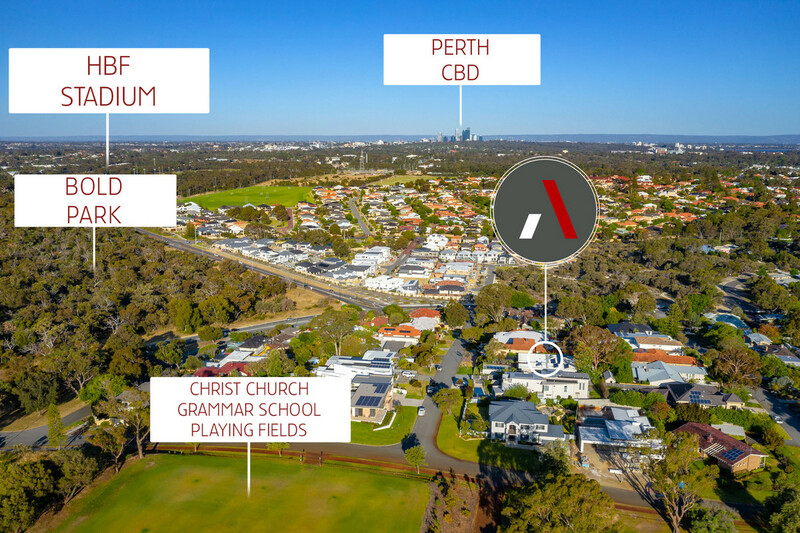 It takes complete advantage of the elevated location overlooking Bold Park and the hinterland to the CBD. 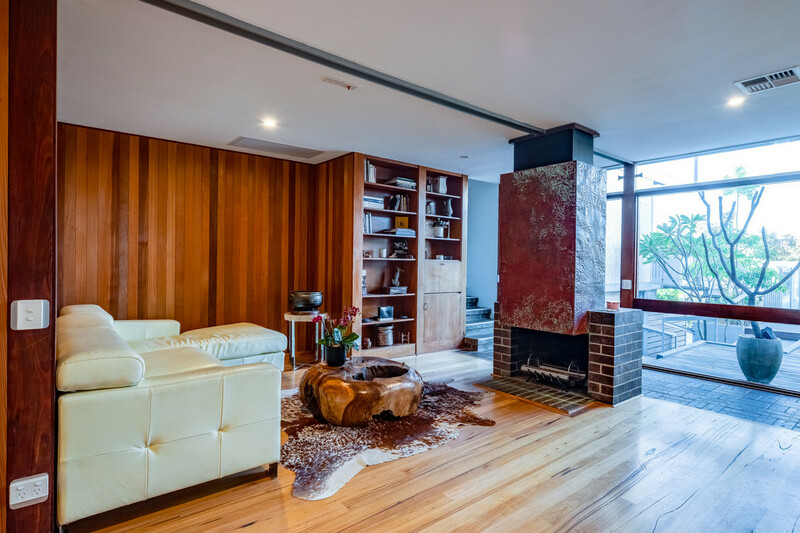 Since then, local architect, Roger Hearne was commissioned to modernize the home utilizing state of the art building materials all sourced and selected in sympathy with the mid-century styling. 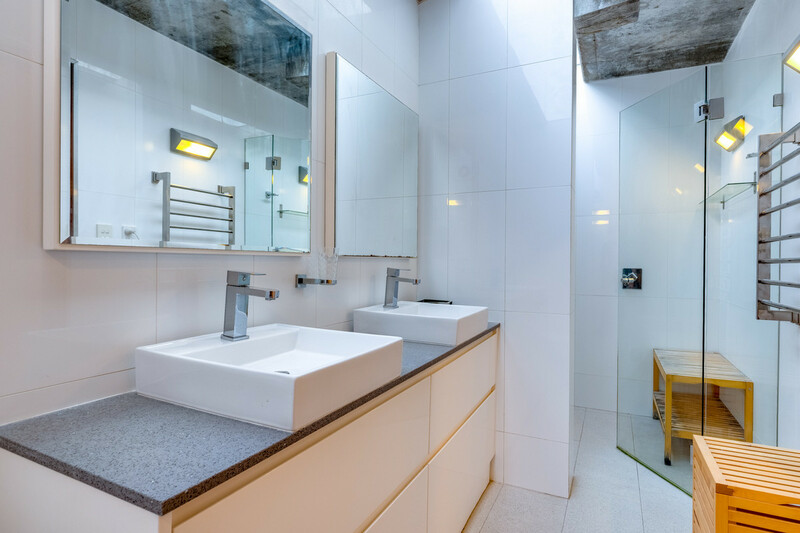 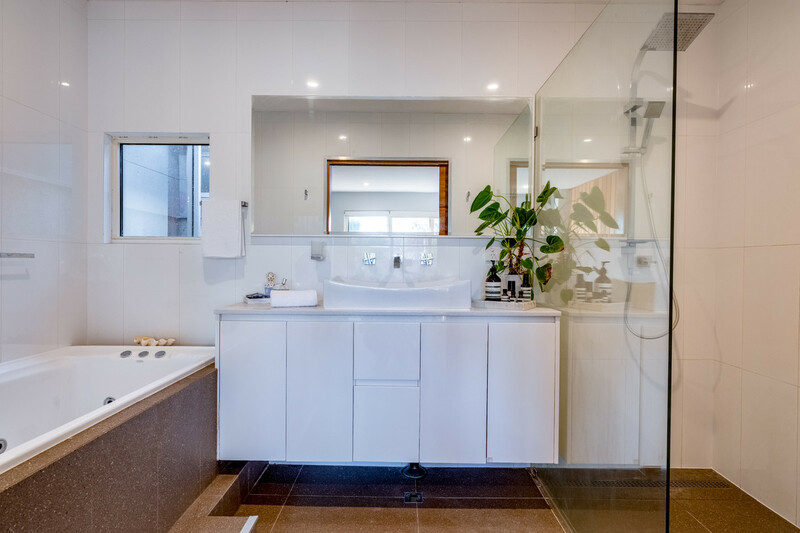 The kitchen, bathrooms and laundry have all been contemporized with beautiful sophisticated materials that complement and enhance the modernist aesthetic. 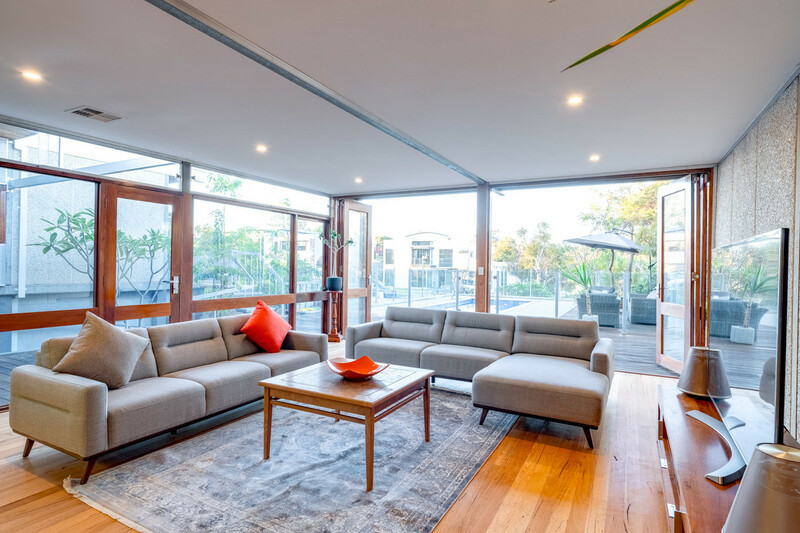 The home also boasts an 8.2 star energy rating helped by 25 solar panels and structurally insulated wall panels, roof insulation and double glazed windows. 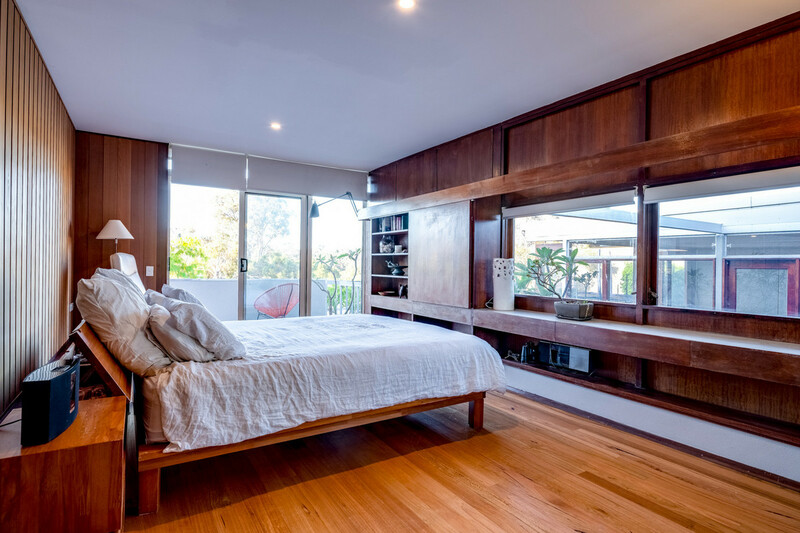 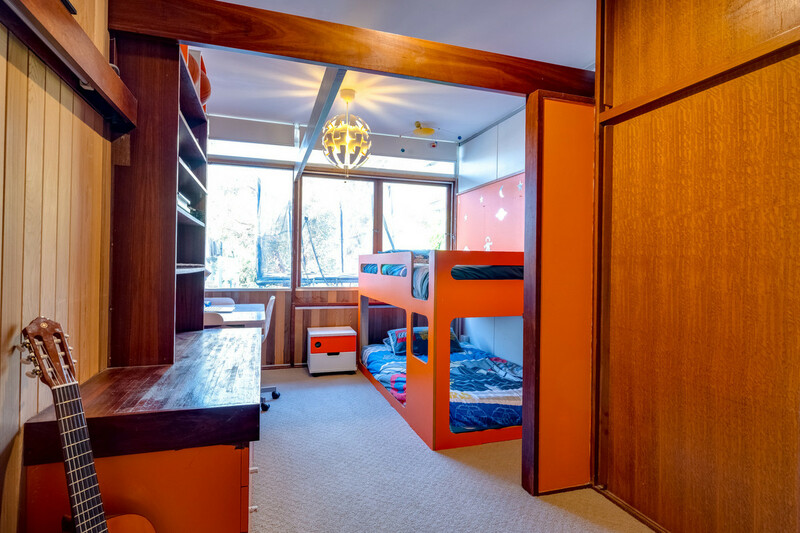 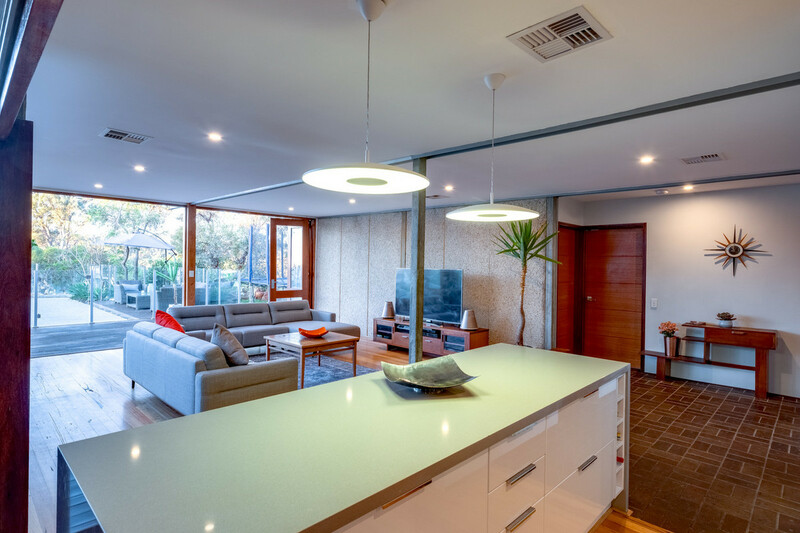 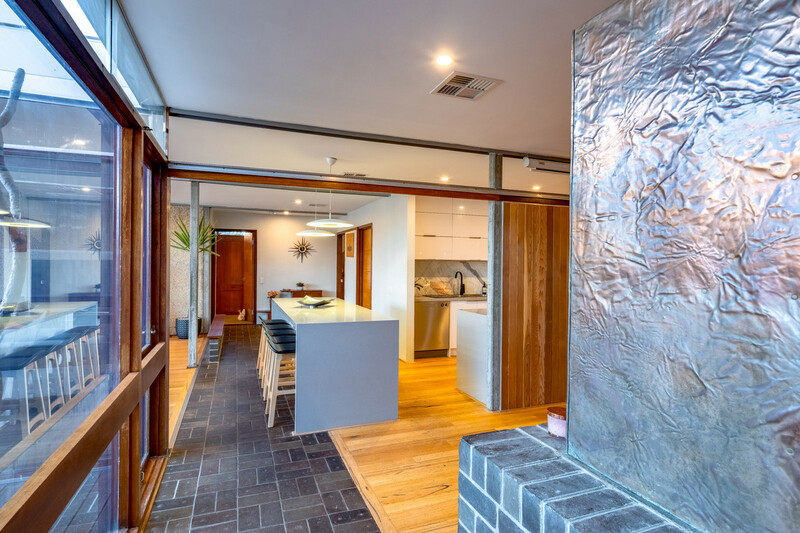 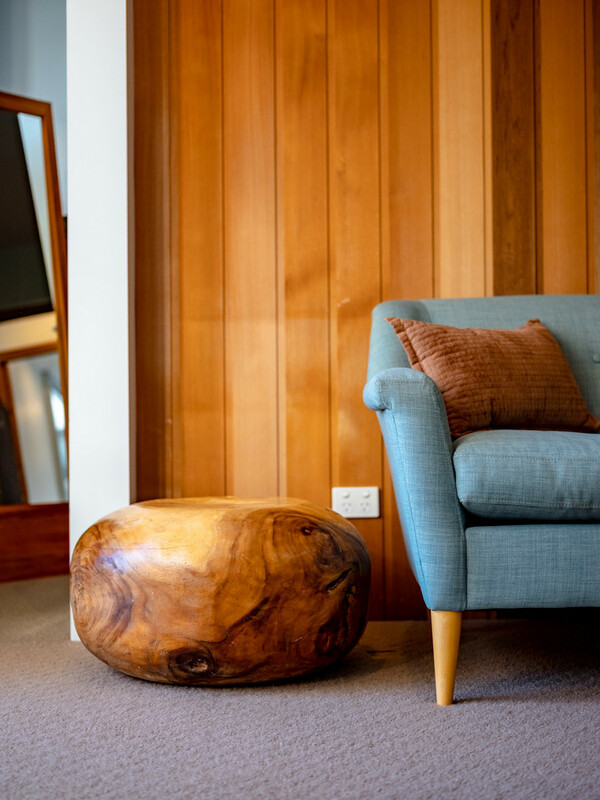 During the renovation all raw materials such as jarrah doorframes, steel beams, aggregate stone walls, exposed concrete pillars and timber cupboards were retained to maintain the original character and integrity. 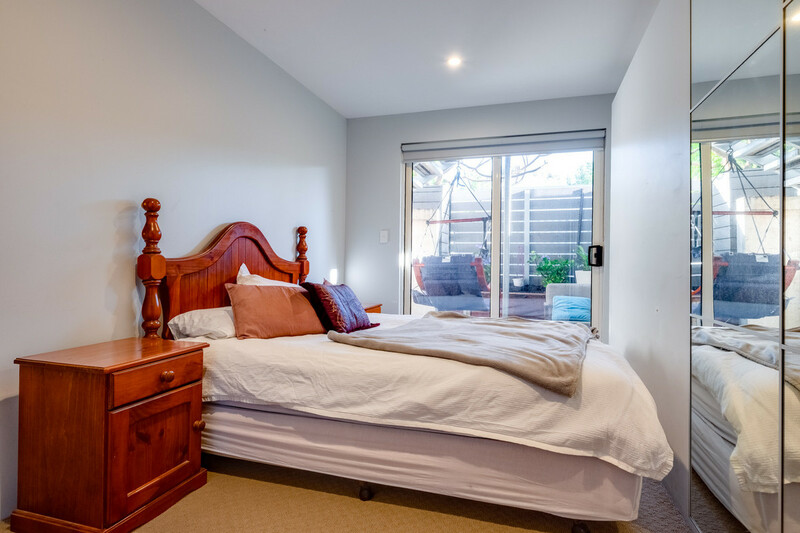 The separate lower ground level two-bedroom unit has its own private entrance, is fully self-contained and just perfect for older parents, teenagers, interstate guests, an au pair or even as short stay rental income. 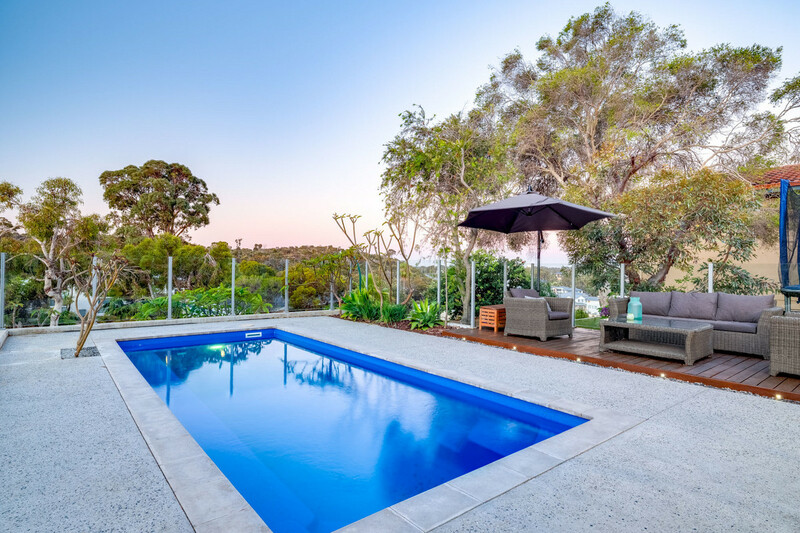 There is a little piece of Palm Springs in this house and you expect that most of the balmy Perth summer will be spent on the huge entertainment platform at the front of the house, relaxing in and around the pool overlooking Bold Park, with plenty of space on the timber deck for lounge chairs. 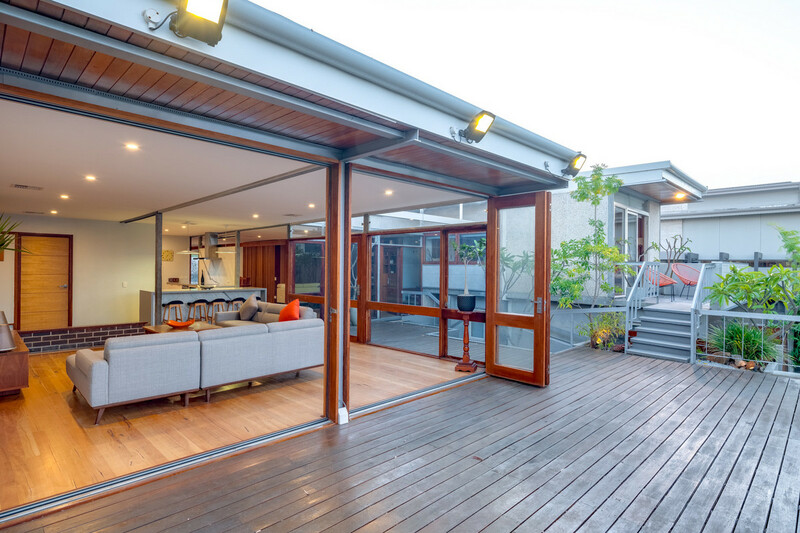 Magnificent bi-fold timber and glass doors open the entire living room out to the deck creating a huge area for entertaining and connecting the outdoors inside. 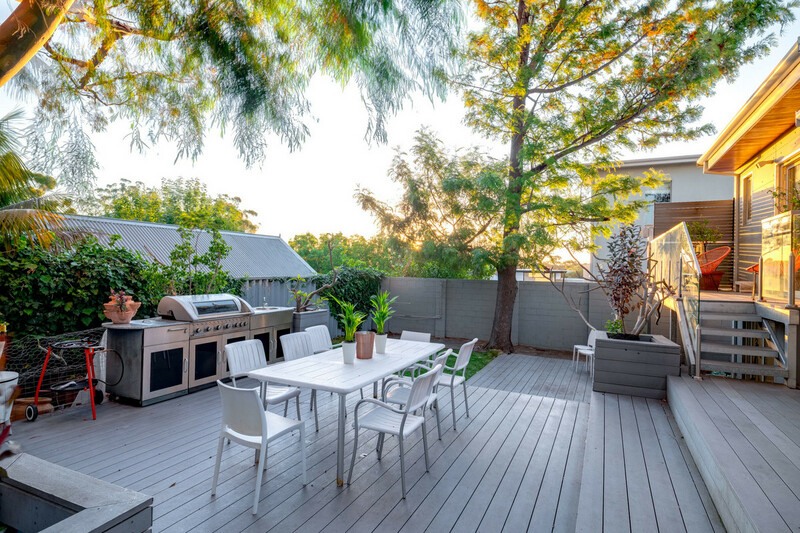 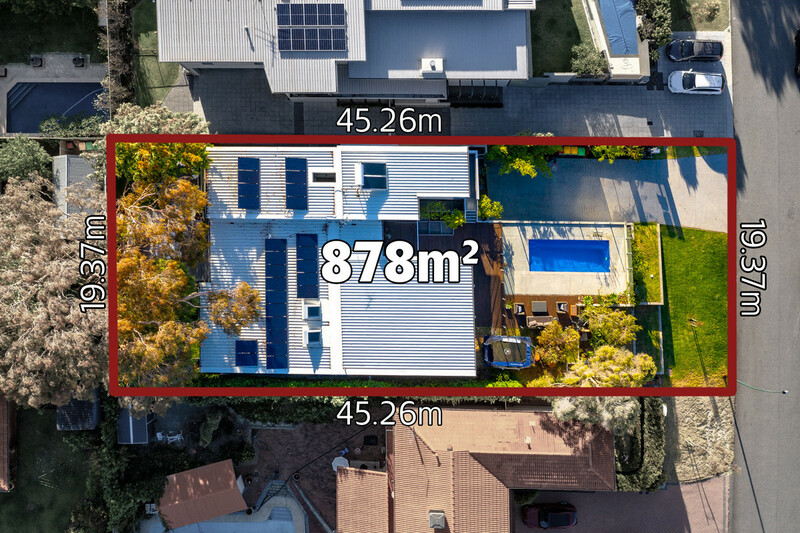 The tranquil backyard with a 4 level alfresco entertaining deck resting under the cool shade of a stunning Lemon Scented Gum tree is equally as appealing. 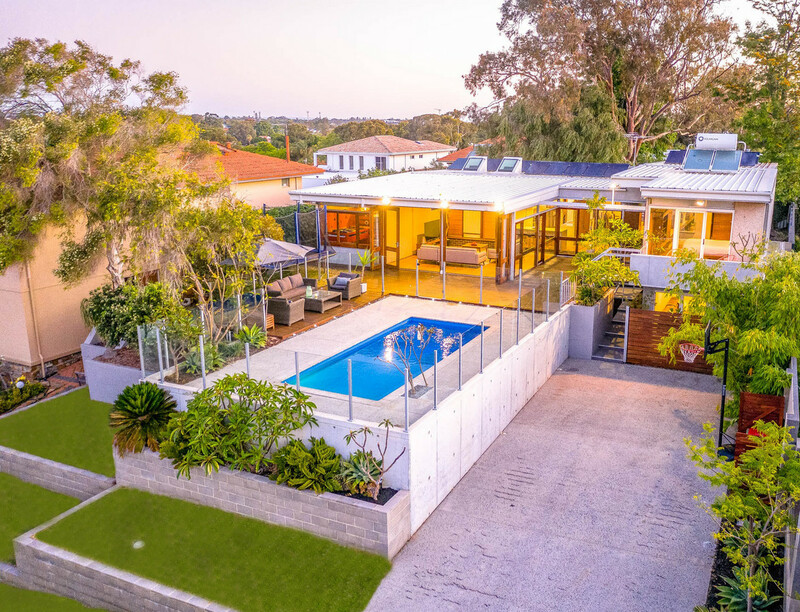 This spectacular mid-century home is situated in a premier location on the doorstep of the CCGS playing fields, Bold Park, Cottesloe Golf Course, Mt Claremont Village shopping, prestigious schools & colleges, the beach and much more.